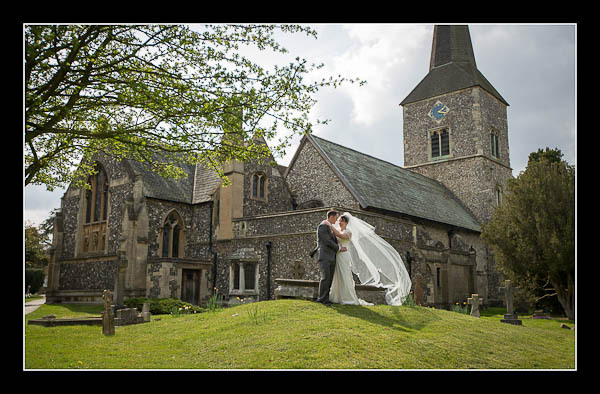 I had the pleasure of photographing Helen and Bill's wedding on Saturday at St Nicholas' Church, Chislehurst and The Sundridge Park Golf Club. It was a lovely sunny afternoon (with plenty of photographer-friendly clouds around) but there was a bitter north-easterly wind blowing - I almost had to break out the fingerless gloves! Please check out the gallery for their wedding at Sundridge Park Golf Club.